State tournament – bus leaves at 6:00am sharp! The schedule is not yet published. We will send out another email once we have game times. 10th grade – salads – enough to feed 20 NO NUTS! Fundraiser – there are still coupon sheets that have not been turned in. They MUST be turned in at the state tournament or picnic. We have to account for all sheets that were printed. 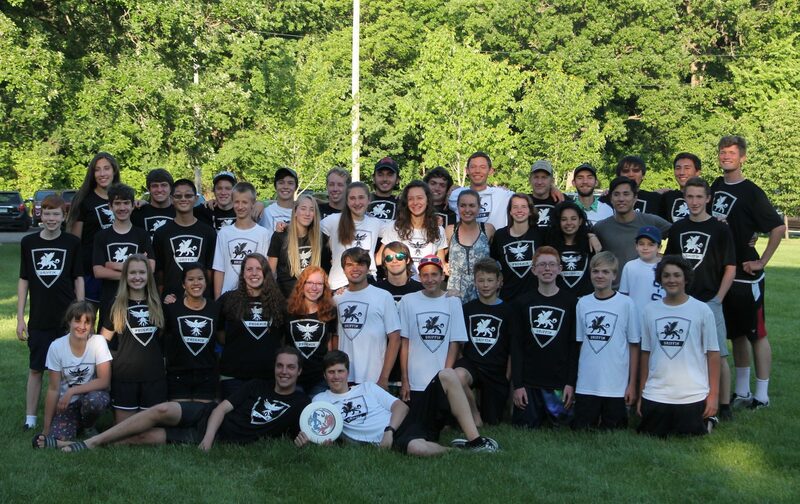 Previous PostPrevious Ultimate Practice Schedule + Pre-State Pasta Dinner – Friday, May 29 5:30 to 8:30 p.m.